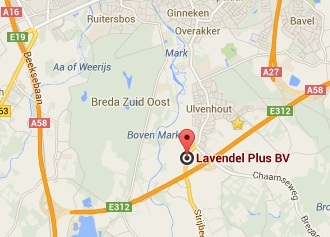 ﻿ Lavendelplus B.V. - Grote lavendel in pot! 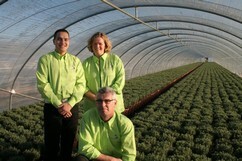 Lavendel Plus and Van den Wijngaart B.V. work closely together. 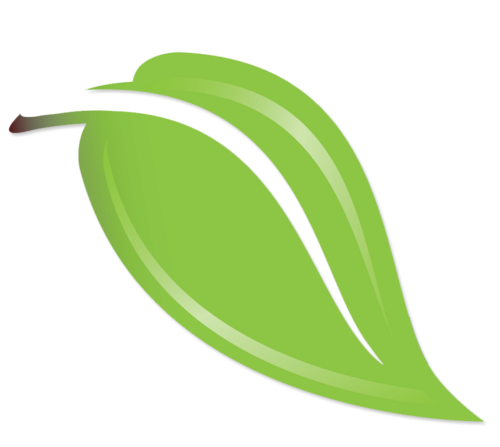 Van den Wijngaart is an established propagator of strawberry plants. Lavendel Plus has exclusive permission to plant these plants into hanging pots. Van den Wijngaart B.V. checks the quality of the plants during this process in order to ensure we can offer a plant that produces plenty of fruit over a longer period of time. Strawberries contain a lot of vitamin C. In fact, when you look at the most popular fruit varieties, only kiwi contains more vitamin C. Strawberries also help absorb folic acid and they have very few calories.